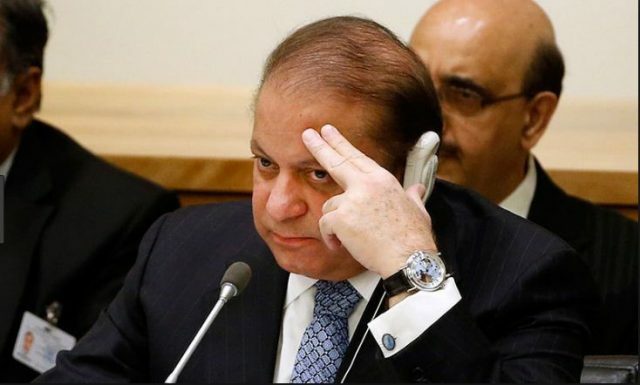 ISLAMABAD: The Islamabad High Court will conduct the hearing of a petition on Tuesday that seeks to have a ban placed on the airing of speeches by former prime minister Nawaz Sharif. After being disqualified by the Supreme Court of Pakistan, the former prime minister has been making incendiary speeches in which he has targeted senior judges of the apex court. Petitioner Advocate Makhdoom Niaz Inqalabi has requested Islamabad High Court to ban speeches of Nawaz Sharif as he has criticised them severely during the past couple of months.